We source the best quality and freshest products at competitive prices. We offer fresh, dry and frozen provisions which are stored in our modern warehouse. All fruit and vegetables are supplied daily by our local growers. All meats and seafood are export grade first quality.  Price Provedors are leading the way utilising the latest WIFI technology for real time constant temperature monitoring and recording chillers and freezers. "One of our reliable suppliers in NZ especially for stores (provisions, deck/engine stores)!"